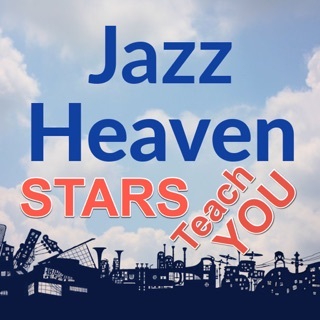 Your start into Jazz playing! From general tips, over the explanation of style features that make Jazz become Jazz to samples and playalongs for one’s own improvisations. 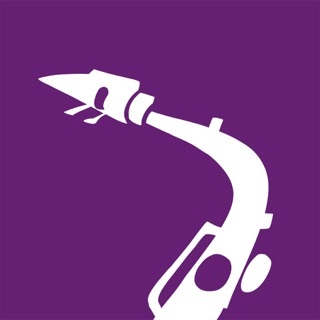 This app gives the student an understanding of the basics of improvisation, phrasing, rhythm and eartraining through special exercises, explanations and examples. Through practising check lists, which can be printed out, the student has the possibility of developing his technical skills systematically. 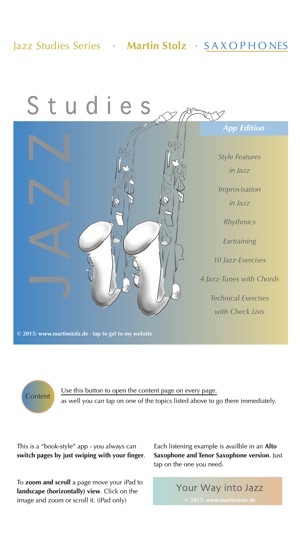 10 Jazz exercises train the different phrasing-techniques and rhythmic features of Jazz. They can be checked at any time by listening to the samples. This way the student always has the possibility of controlling whether he does the exercise properly and correcting any mistakes by (simply) listening. 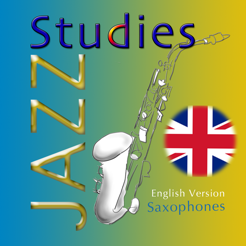 4 Jazz tunes give the student the possibility of using the skills he got from the exercises at a "Jazz piece". 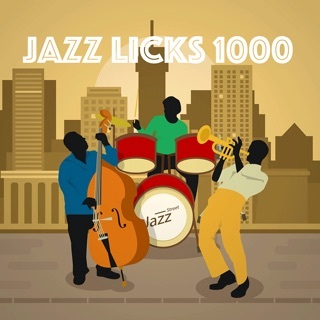 These tunes are based on common song forms of Jazz (Blues, Rhythm Changes, ect. ) . 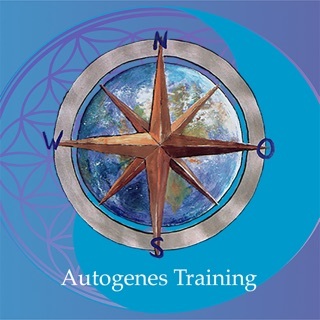 Compositional elements and also basics of harmonics are made accessible to the student. 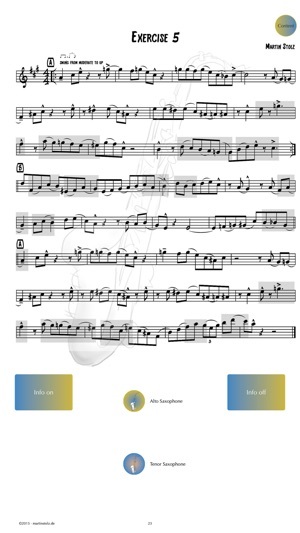 He is encouraged to improvise in various ways over the song forms, to vary melodies or to compose and also to transcribe the soli played on the recordings. 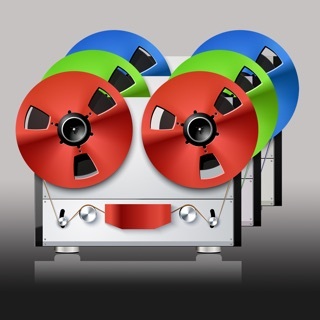 Full interactivity of the app. Zooming, paging, jumping to content from every page. General overview of the most important basics and style features needed in Jazz. 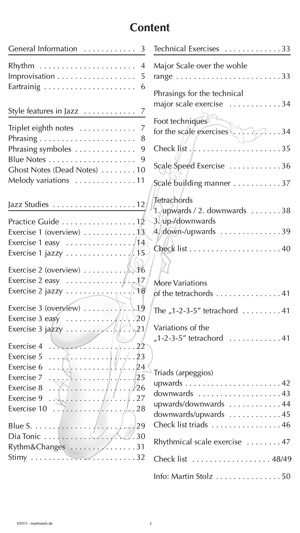 Systematic technical exercises to develop the basic techniques needed in Jazz. 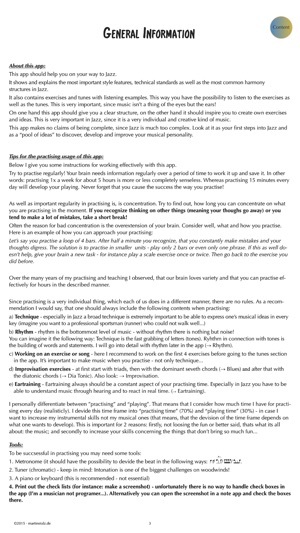 Check lists (for printing out) to control your practising. 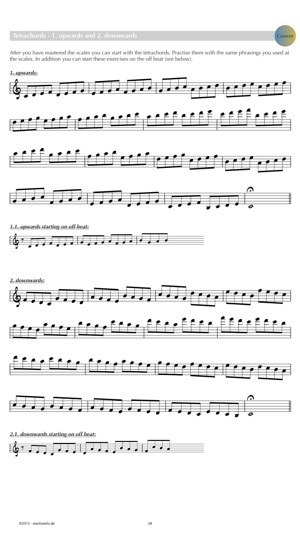 Listening examples for every exercise/tune. Playalongs for you to improvise.